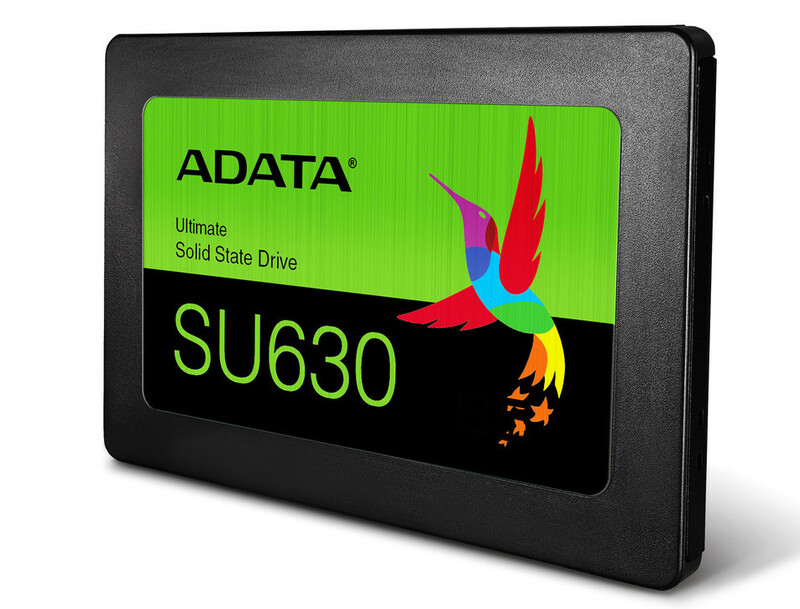 ADATA Technology, a leading manufacturer of high-performance DRAM modules, and mobile accessories today launched the ADATA Ultimate SU630 2.5″ SATA 6Gb/s SSD, which signals its expansion into 3D QLC NAND Flash storage. With next-generation QLC (Quad-Level Cell) 3D NAND Flash, which ADATA is one of the first to hit the market with, is aimed to replace HDDs for an even lower price per gig. This still should have a bit of a trade off with QLC having less endurance than current TLC (Triple Level Cell) 3D NAND. That being said ADATA did note on their website a Warranty of only 2 years, a year shorter than the industry standard 3 years. 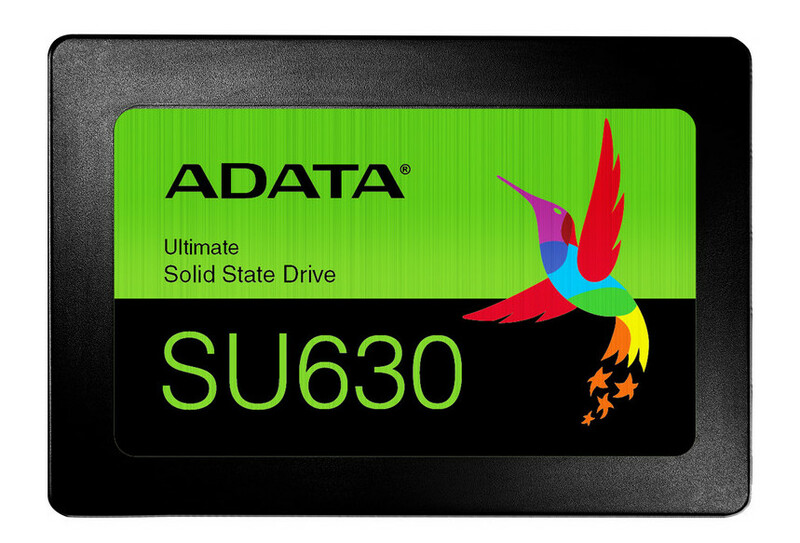 It remains to be seen how long of an endurance future QLC NAND SSDs have and this is not a knock on ADATA specifically. Pricing has not been announced though it should be hitting store shelves in the coming weeks. ADATA Shows Off HD830, Rugged External HDD Can Take up To 3000 KG of Pressure.